Episode 151: WrestleKingdom 12, RAW, SDL, & 205 Live. OH MY! Hoo boy! We’re a little late on giving you some TTR goodness this week, but what a show we have! 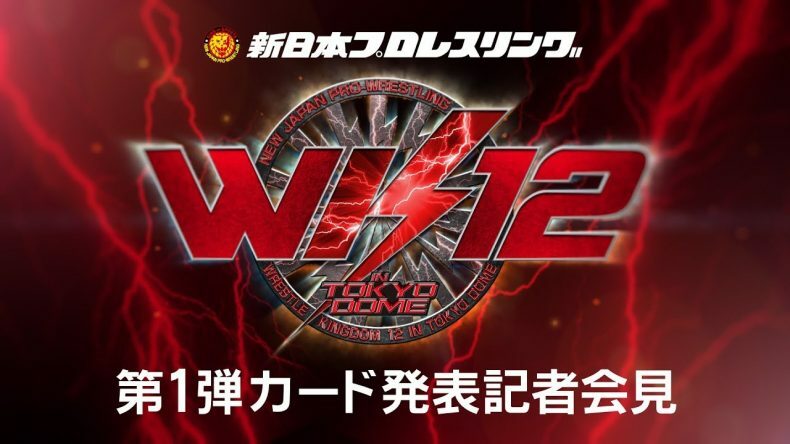 John watched both WRESTLEKINGDOM 12 and NEW YEARS DASH, and he has some words for NJPW. Then, Marianne (who is IN STUDIO) helps out by recapping RAW, Smackdown LIVE, and 205 LIVE. Yes, they watched 205 LIVE. What a time.